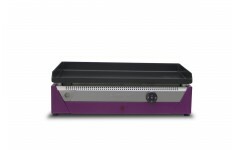 The plancha Rainbow Violet is the professional and funny plancha for inside use (50x30 cm). 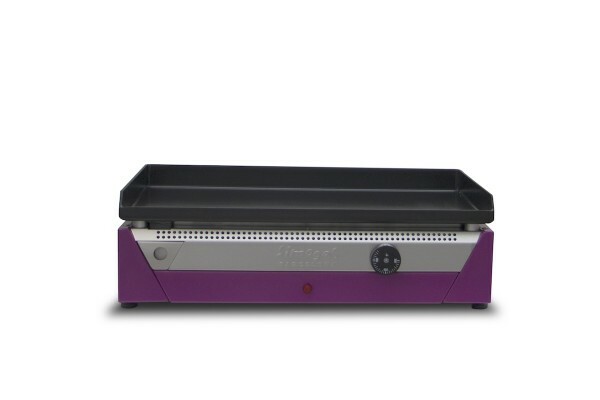 The Rainbow Electric Violet is an electric plancha for inside use (50x30 cm). 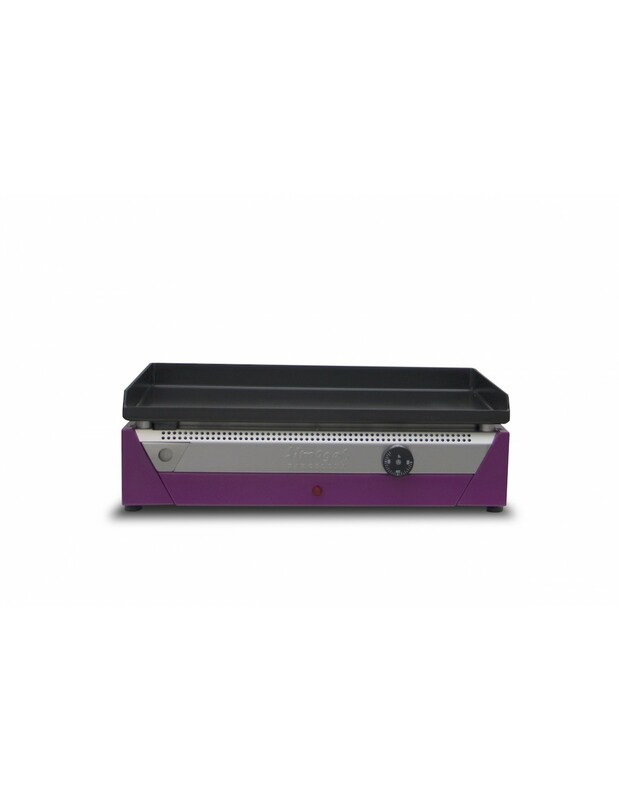 It is compact and lise in weight with full power (2.4 Kw). It is available in 6 colors: red, orange, yellow, green, blue and violet.